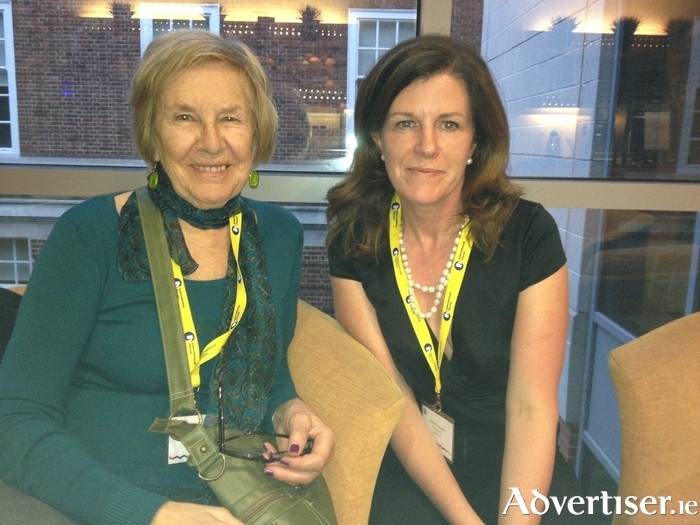 Mary Grennan, director, IH Galway, with Brita Haycraft, founder of IH, at the annual IH Academic Conference, Greenwich, London. Teaching English as a foreign language, or TEFL, is an attractive option for recent graduates, for people who want to change career, for those who are approaching retirement, or for anyone thinking of teaching English here in Ireland or anywhere in the world. But there is a bewildering number of course options out there. Why is the CELTA so recognised? "It’s been in existence since 1962, when it was written by the founder of International House, John Haycraft, so it’s got a lot of history and respect, and it’s now administered by the University of Cambridge. Each course is taught by qualified University of Cambridge course tutors and externally assessed by a nominated Cambridge assessor, who goes to the centre and assesses all aspects of the course, which means for a prospective employer that the CELTA course at IH Galway is the same as a CELTA course in London, New York, Madrid, or Sydney, for example, and that an applicant with a CELTA qualification has the essential teaching skills needed to be an effective teacher. The award is a requisite qualification for teachers of English at schools and universities all over the world." Mary Grennan has recently returned from Riyadh where IH Galway will be running CELTA courses at schools and colleges, and she says the demand for CELTA qualified teachers in the Middle East, as well as all over the world, is huge. "It’s amazing," she added. "There can’t be many courses where someone finishes up on a Friday and finds themselves teaching in Madrid the following Monday, as happened recently to a CELTA trainee — and without a word of Spanish." IH Galway CELTA courses are run at GMIT in June, July, and August and there will be job possibilities in Ireland and abroad, including at one of the 160 IH schools abroad, for suitable candidates. For more information, contact IH Galway at 091 381110 or [email protected].